The Law Office of Tasha J. Kotz is a client-focused firm here to help you find the best solution to your individual situation. At The Law Office of Tasha J. Kotz, our attorney’s goal is to understand each client’s individual needs and overcome your challenges in cases from divorce, child custody, spousal support, estate planning and criminal and civil litigation. 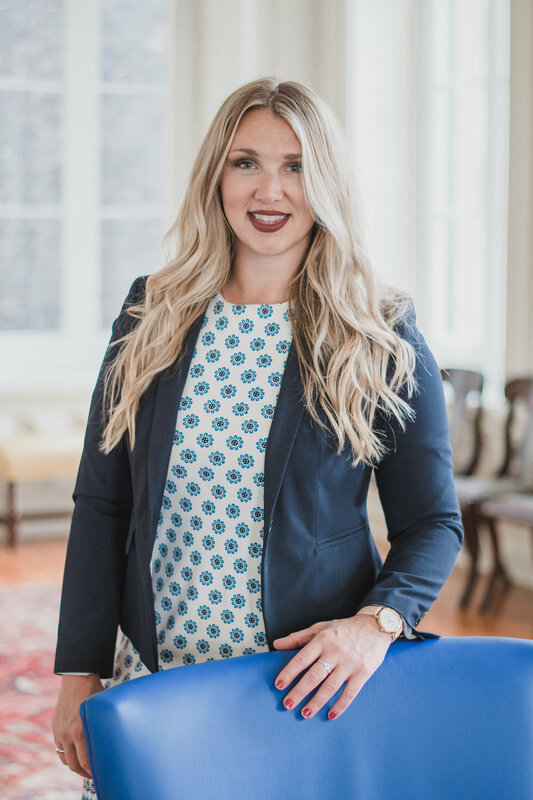 The Law Office of Tasha J. Kotz is a family, criminal and estate planning firm in Charleston, South Carolina that is focused on providing compassionate and exceptional client service while aggressively advocating for each of her clients. Inside the courtroom or over a cup of coffee, Ms. Kotz is your trusted source of legal advice, professional representation and strategic planning. The Law Office of Tasha J. Kotz is established with a simple goal in mind: paying attention to the client. Our attorney knows the law, cares about your case and will stop at nothing to make sure you are safely taken to the next chapter of your life with maximized results and minimized damage. At The Law Office of Tasha J. Kotz, our attorney has an insatiable thirst for success and knows nothing but perfection when it comes to representing her clients. Ms. Kotz focuses on a modern and progressive approach to law, her practice and how her firm is ran. She believes that law must conform and change as we change and for this reason, she is constantly challenging herself to stay up-to-date on the core and limits of the law. The Law Office of Tasha J. Kotz is primarily focused on settlement and saving money for our clients. However, if litigation is the only route to go, Ms. Kotz will stop at nothing when defending her clients. We do not cut corners and are always mindful of the client’s rights in Court or settlement meetings. At The Law Office of Tasha J. Kotz, our attorney relates to her clients on a personal level and does not treat them as mere case numbers. Ms. Kotz personally goes over every client's case and ensures to keep the clients up-to-date through every step of litigation. The Law Office of Tasha J. Kotz only knows quality and does not believe in quantity when dealing with our client's cases because each case is unique and deserves its own attention, nurturing and time. The Law Office of Tasha J. Kotz encourages reasonable settlements but also knows when to be aggressive in the courtroom or settlement meetings. Ms. Kotz believes in your choosing the right lawyer for your case. 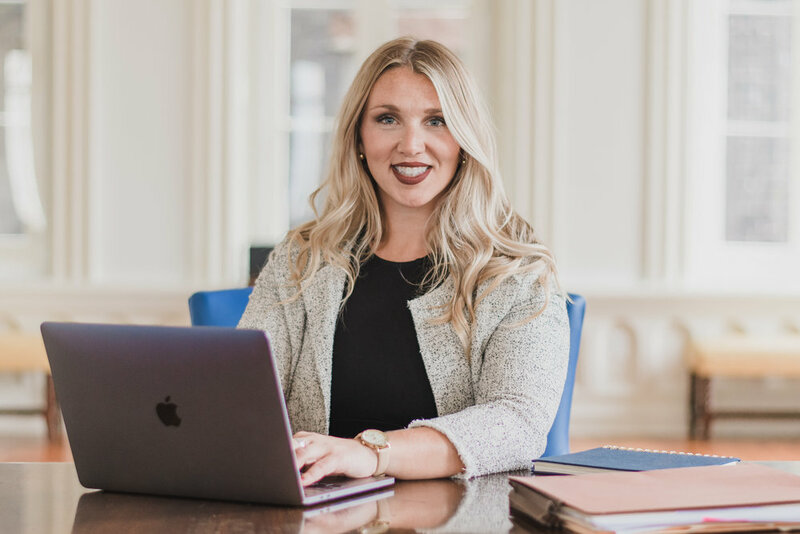 If The Law Office of Tasha J. Kotz sounds like the right fit, she would love to show you how she would strategize your case, make sure you are effectively represented, and how she would obtain the best results possible for you. To set up a consultation with The Law Office of Tasha J. Kotz, call (843) 213-3649 or.